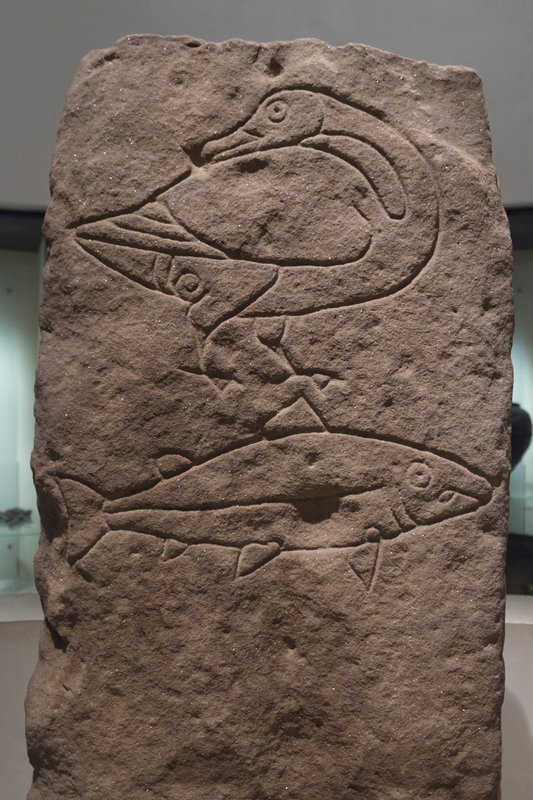 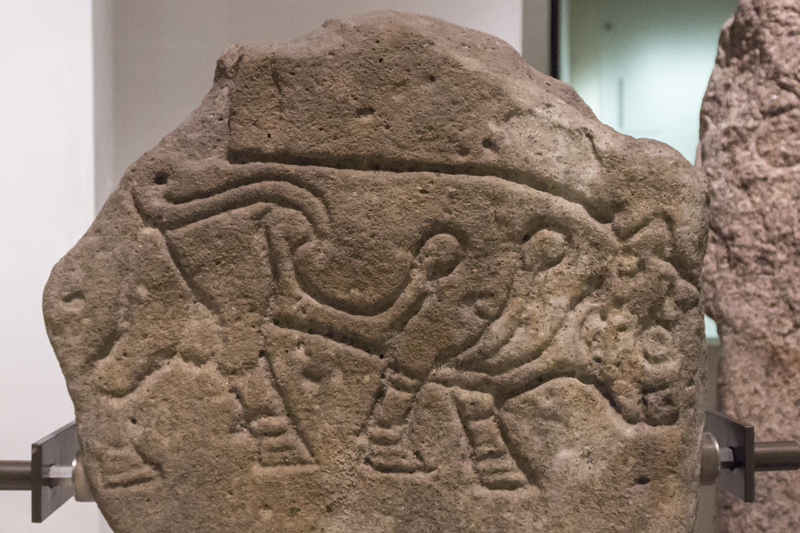 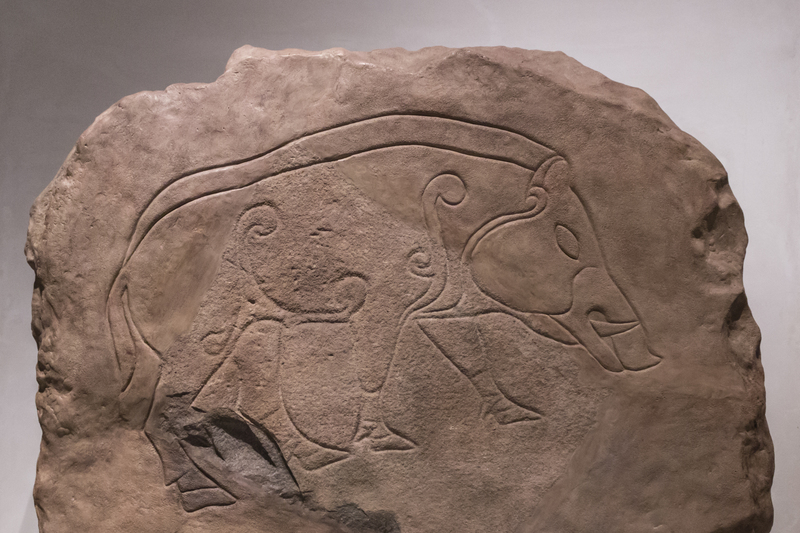 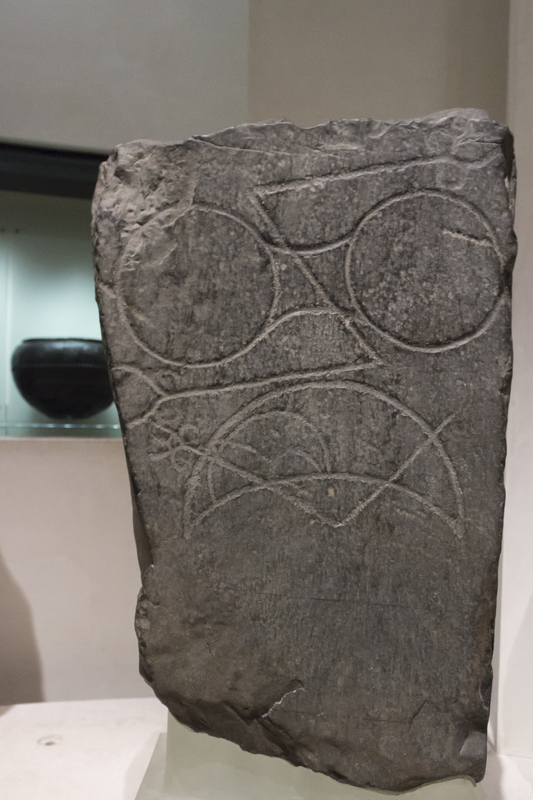 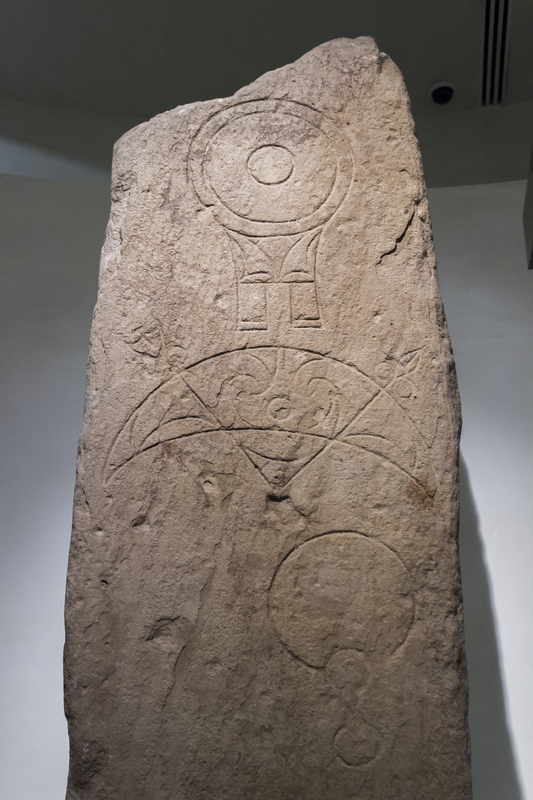 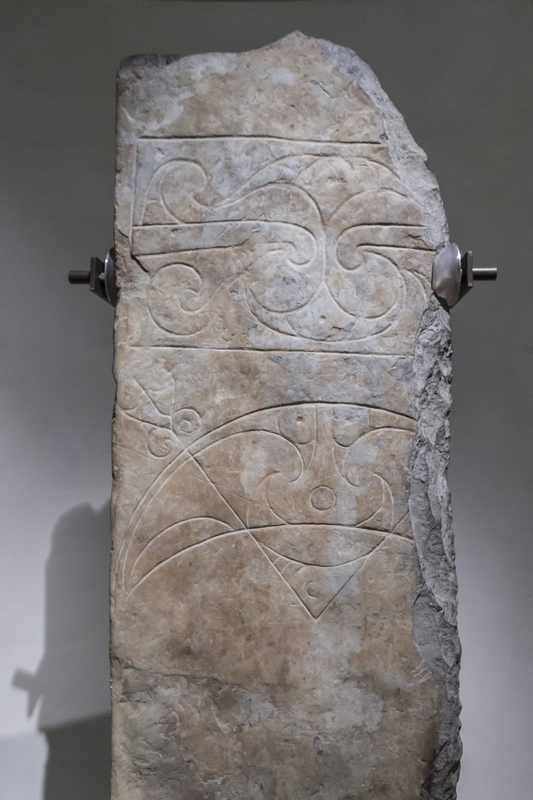 The National Museum of Scotland has a wonderful collection of Pictish symbol stones; monumental stelae carved by the Pictish inhabitants of Scotland during the 6th-9th centuries. 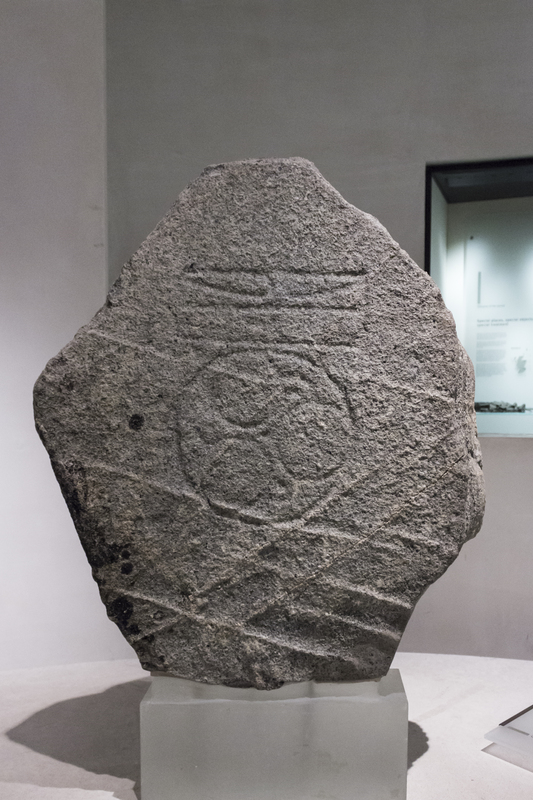 Pictish symbol stone of granite, with circles and square-shaped figures, from Strome Shunnamal, Benbecula, Inverness-shire, 500-800 AD. 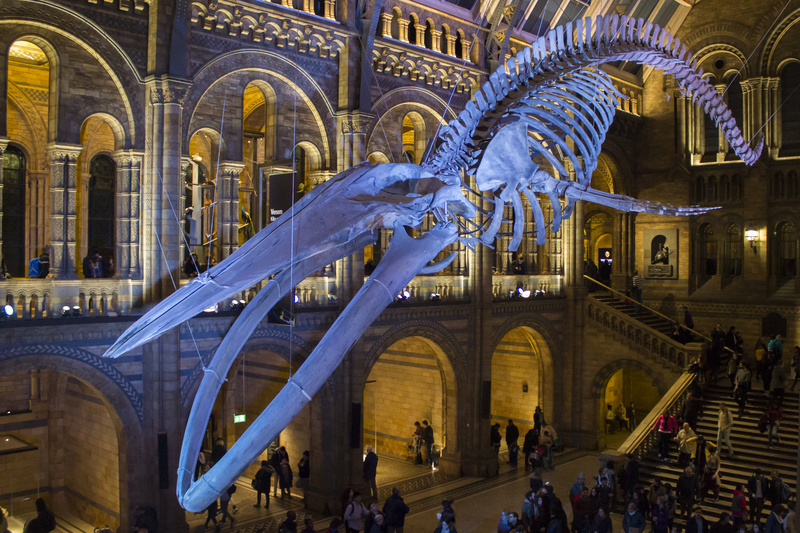 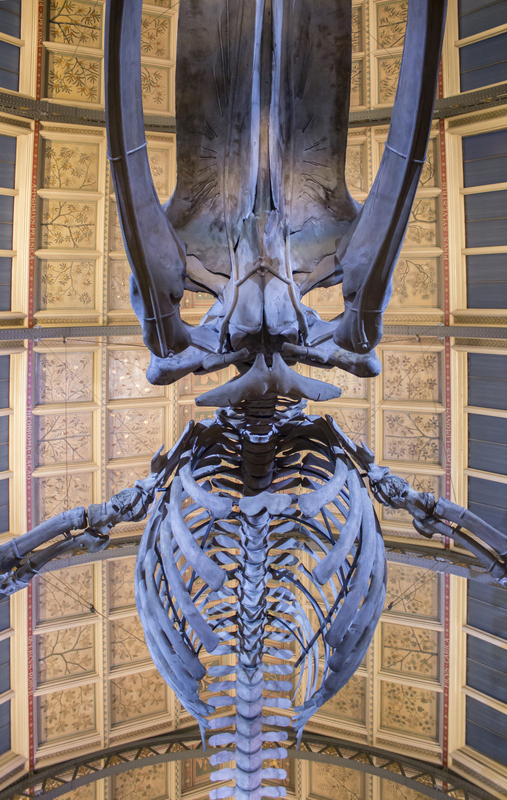 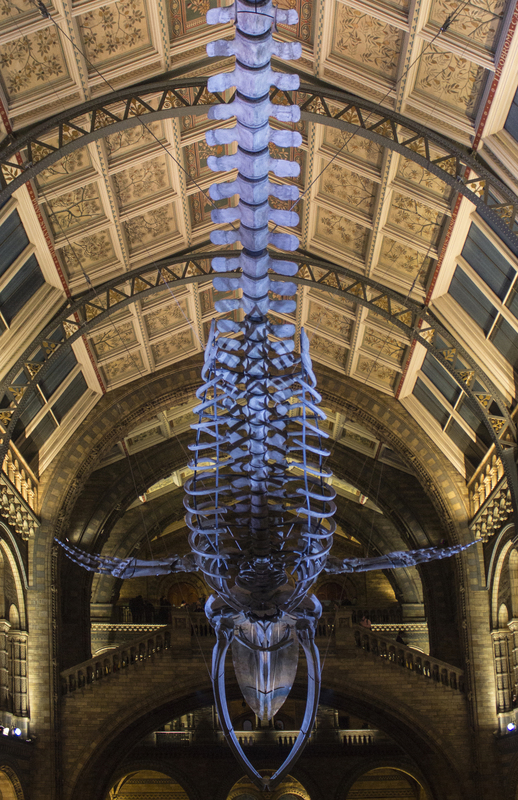 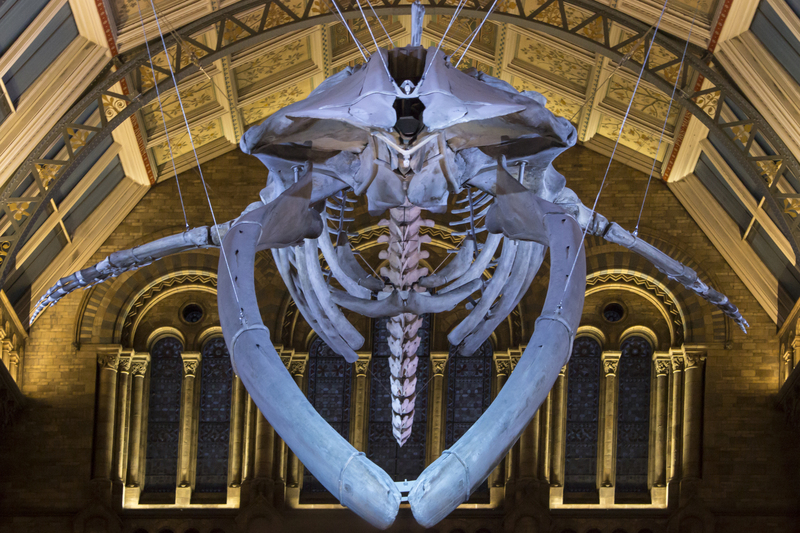 Whales: Beneath the Surface was the Natural History Museum’s latest exhibition, timed to coincide with the unveiling of the new entrance hall, where childhood favourite Dippy has been replaced by a blue whale skeleton hanging from the ceiling. 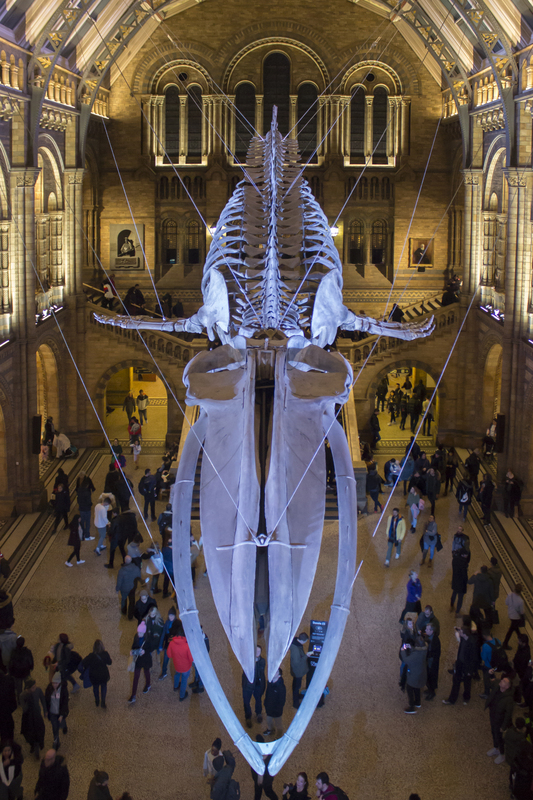 It was open to the public from 14 July 2017 until 28 February 2018.